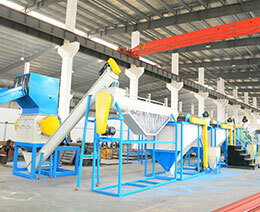 Zhangjiagang MG Machinery Co.,Ltd. is located at Zhangjiagang City, Jiangsu, China. 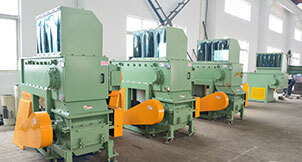 It is specilized in manufacturing the plastic recycling machine, plastic extrusion machine and the relative auxiliary machine. 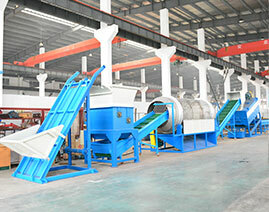 Currently, MG Plas has been formed the development pattern of three manufacturing bases and one sales center. With the professional production, sale work and after-sale service, MG Plas can meet or exceed the expectation of our customers.